Students who successfully meet the requirements of the Charleston Bridge Program in the fall semester will transition to the College of Charleston in the spring/fall semester as a First-Year Impact student. First-Year Impact students are provided with clearly defined academic expectations and intentionally designed academic supports that allow students to develop the behaviors necessary for academic success. Students will sign an Impact Scholars Learning Contract that outlines requirements that must be met during the first two semesters of enrollment at the College of Charleston. 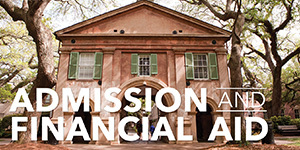 Earn a minimum cumulative GPA of 2.000 and 24 credit hours by the end of the second semester of enrollment at the College of Charleston to be eligible to continue (this would be the fall semester of the next academic year). Transfer credits, AP credits, and credits taken in the first fall semester through the Charleston Bridge program are not considered when GPA and credit hours are assessed. NOTE: Summer term courses cannot be used to make up any deficiencies in GPA or hours earned. Enroll full-time each semester (minimum of 12 hours). Enrolling in 14-16 hours is recommended. Enroll in a First Year Experience (FYE) course (a first-year seminar or learning community) the first spring semester of enrollment at the College of Charleston. Meet with assigned advisor in the Academic Advising and Planning Center twice each semester to identify and discuss goals and create an academic plan. Meet weekly with a Peer Academic Coach (PAC). Obtain permission from the Impact Program Director before changing course schedule or withdrawing from a course. Changes must be completed by the deadline stated in the academic calendar. Contact the Center for Academic Performance & Persistence to discuss schedule changes. Attend all mandatory workshops offered by the First Year Impact program. Complete the first-year academic writing requirement in the spring if this was not completed in the fall. Limit employment to no more than 15 hours a week, including weekends. 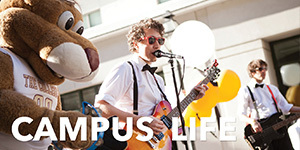 Live on campus during the first year (fall and spring semesters). Program staff will review mid-term and final grades and students may be required to meet with program staff to discuss any classes of concern. Grades will be reviewed at the end of the first spring semester of enrollment. Students not meeting the 2.00 GPA requirement of the contract after the first semester will be required to enroll in EDLS-100: Learning Strategies. Students exceeding the 2.00 GPA and credit hour requirement after the first semester may have their learning contract revised to include alternative supports and less frequent meetings with a Peer Academic Coach. MyCharleston should be updated regularly with correct contact information. 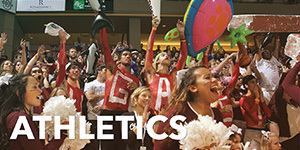 College of Charleston email is the primary means of program communication and should be checked daily. 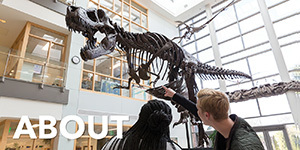 Students participating in First-Year Impact program are not eligible for a Leave of Absence or withdrawal from all courses in the first two semesters. Students who are experiencing significant mitigating circumstances should contact Center for Academic Performance & Persistence staff for assistance. Students who fail to meet the requirements of the First Year Impact Learning Contract are not eligible to continue enrollment at the College of Charleston beyond the fall semester. 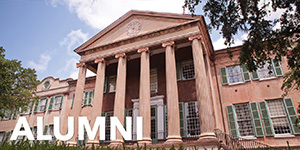 Students are required to complete 30 hours of transferable credit at another institution and may reapply for conditional readmission in order to return to the College of Charleston. 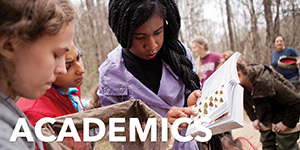 For more information, please contact the Center for Academic Performance and Persistence (CAPP) at 843.953.5674.